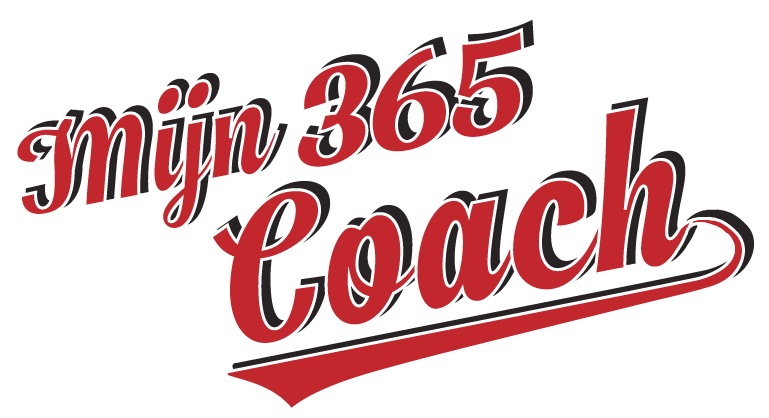 Welcome to another laid back episode of Office 365 Distilled. 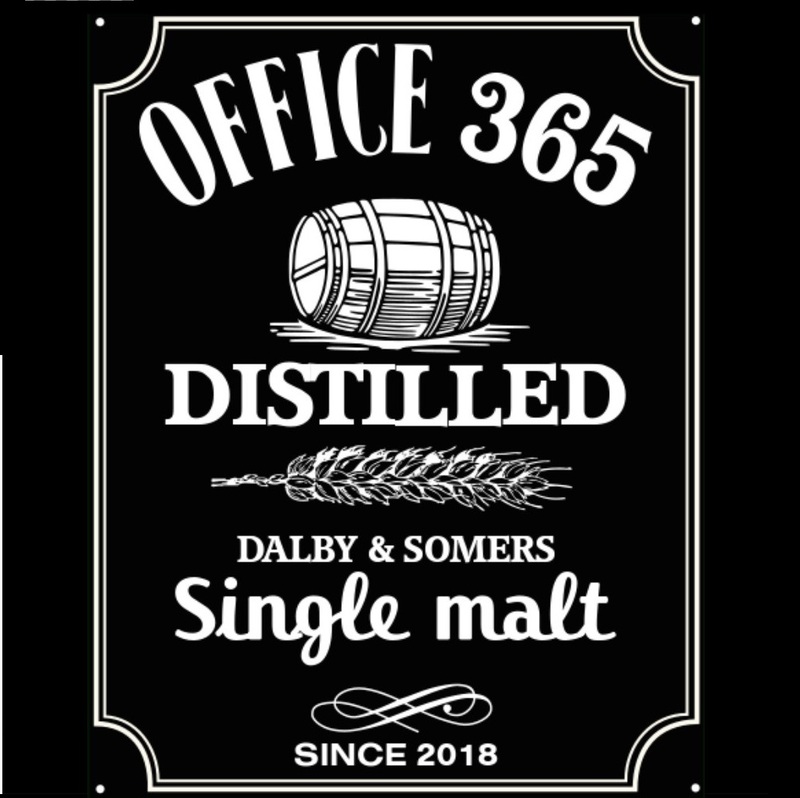 Here are the shownotes for this episode, where we talk about how SharePoint has changed over the years, conditional formatting and a very clean japanese whisky. As whisky producers are coming up with new ways to satisfy customers and get new (younger) markets, they are coming up with new flavors. We see that in SharePoint as well, how SP moves into Teams and how collaboration changes through the years. This out of the box way of spicing up your lists and libraries is easy to work with (with the free and super easy to install Chris Kent webpart for example) and gives a pop of colour to your columns or rows. Microsoft will come out with an out of the box way to let your end users do this as well, but it isn’t out yet. Avepoint: How to achieve 90% adoption on Teams in 3 months. This episode features a nice japanese whisky: The Chita. This one comes from the Chita peninsula and is a single (corn) grain whisky from the Suntory distillery. It is matured in a combination of Sherry, bourbon and wine casks. It has a clean nose , a very smooth and clean taste, spicy pepper and honey flavors and has a long finish.